For many self-publishing authors, the true reward of publishing a book lies not in fame and fortune, (which is found by relatively few) but in sharing ideas, experiences and stories with the world through the written word. Our collection aims to provide a true reflection of Australians and Australian culture. With improvements in digital publishing and printing technologies, self-published books make up a large portion of the nation’s published output, so we are keen to ensure they are held in the collection. Self-published books are an important part of the national collection, offering diverse views of Australia and the world. They have significance, whether from an academic or entertainment or family history perspective. A huge benefit of depositing your publications with us is that you don’t need to worry about your work becoming inaccessible as the years go by. It’s our job to ensure the content is available for future generations, whether you deposit your print book or ebook. Hardcopy books are well looked-after in climate controlled stacks, and electronic material is preserved and monitored so that content can be migrated as file formats change over time. I’ve self-published a book—would you like a copy? Yes! Legal deposit applies to material that is made available to the public for sale or for free and is either published in Australia or published by Australian authors or organisations. My book is printed overseas—do you still want it? Yes! 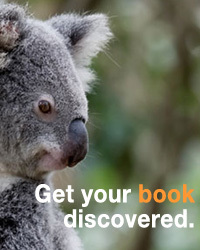 If you are an Australian self-published author and your book is printed overseas, legal deposit applies to you. Who is responsible for sending you my book, me or my self-publishing service? You are, unless your self-publishing service has undertaken to deposit a copy of your book on your behalf. Check our catalogue to see if we have already received your book, and check your agreement with the self-publishing service. My book is available as an ebook—can I deposit the electronic version? Yes! 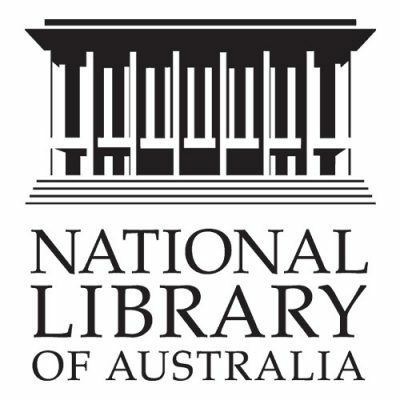 From February 2016, legal deposit provisions at the National Library were extended to include electronic materials, which you can send to us using our fancy new edeposit service. If you publish in both print and electronic format, you only need to deposit one copy in one format, so let us know which option you prefer. If you have any other questions about depositing your work with us, our friendly legal deposit team will be happy to have a chat with you.